Welcome to the new discount season! 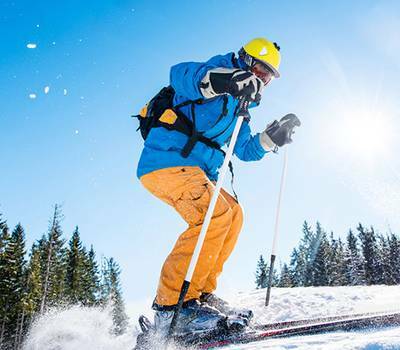 Book ski passes now and get 35% off season price! 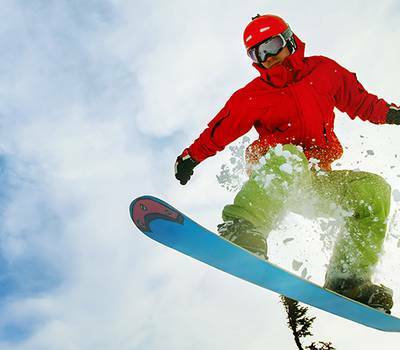 In addition to ski-pass discounts, we offer cheap and high quality outfit rent! 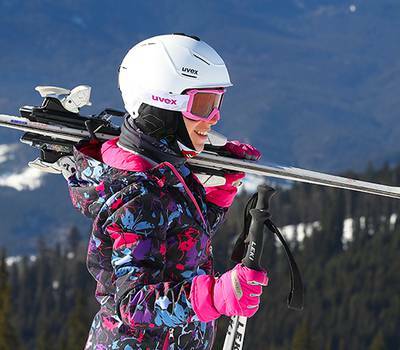 Join the international Bukovel Club Card program and take advantage of your membership! Stake your rooms in advance, with up to 20% discount! 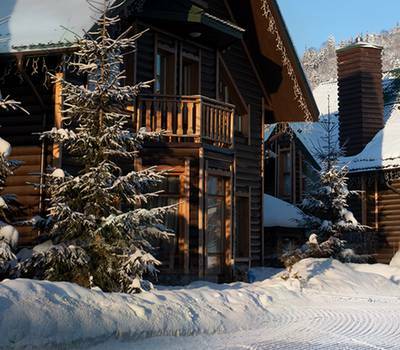 We are pleased to announce yet another hot deal being available from "Bukovel" hotel, providing a huge 50% discount off accommodation. Please note that the number of promotional rooms is limited. Preferential pricing is provided subject to customer's agreement with the "Breakfast included" tariff terms. Welcome to "Bukovel", the Heart of the Carpathians! Season end special: free skiing on Easter Sunday! All rights reserved. Website content publication available upon agreement. © 2019 Bukovel Ltd.